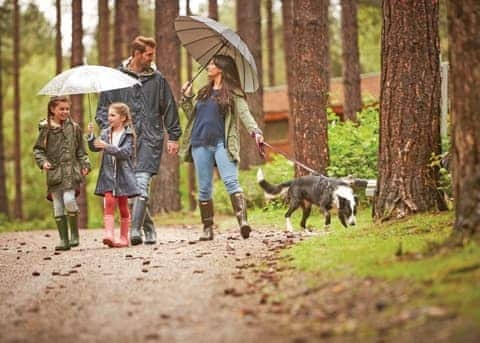 Here’s our guide to the Top Ten Things To Do whilst on one of our caravan holidays in Nottinghamshire. 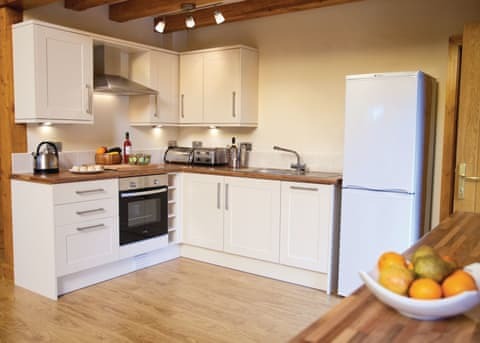 Southwell Minster is a hidden gem and probably the least known cathedral in the country. 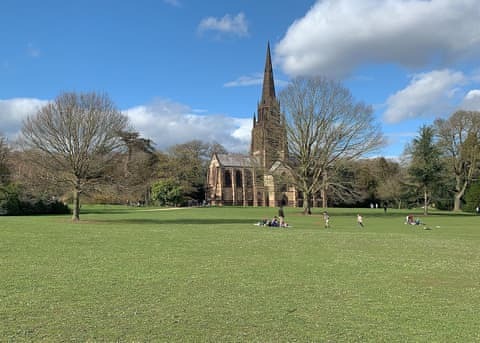 However, it presents superb examples of both Norman and Gothic architecture in a building that has suffered little damage over the years. 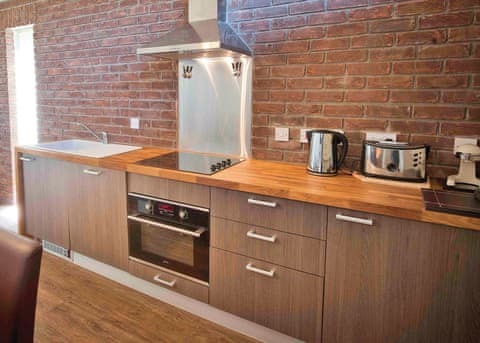 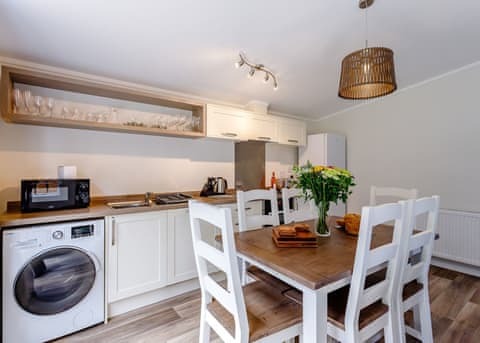 Situated in the heart of rural Nottinghamshire in a delightfully unspoiled small market town with some very fine Georgian houses, Southwell is the smallest cathedral city in England – since any town with a cathedral is automatically a city. 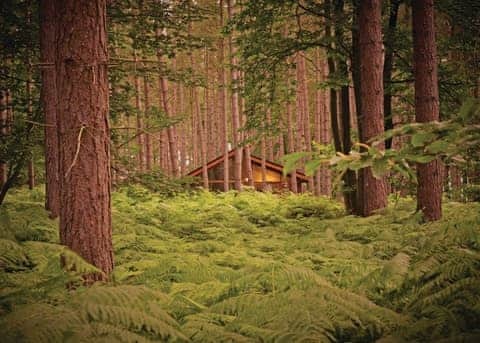 Within Sherwood Forest stands The Major Oak, believed to be nearly a thousand years old and England’s most famous tree. 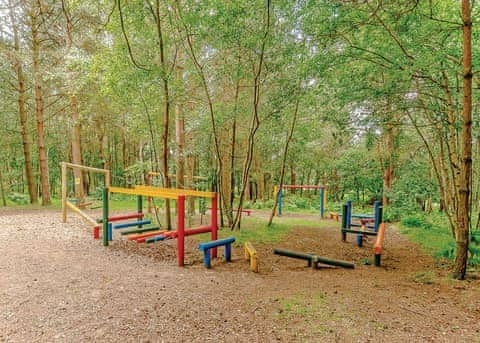 Legend has it that Robin Hood hid from his enemies inside it. 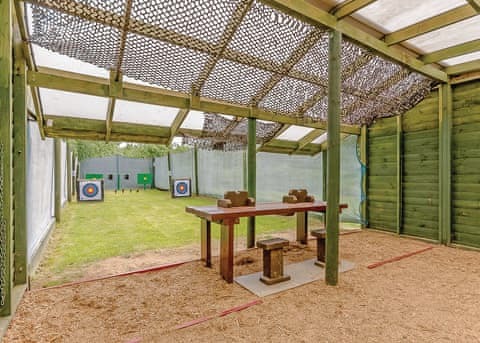 The annual Robin Hood summer festival is a week-long celebration of the legend of Robin Hood. 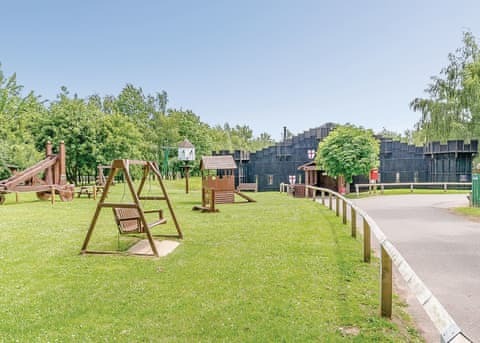 It aims to recreate the atmosphere of medieval England, with its jousts, strolling players and medieval encampment complete with jesters, musicians, rat-catchers, alchemists and fire eaters. 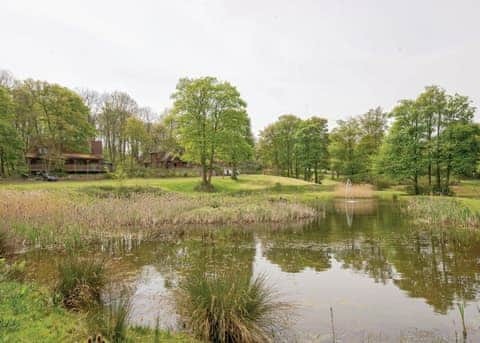 With the sheer splendour of its stained-glass windows, elaborately decorated columns and polished mahogany and brass work, Papplewick Pumping Station is a fine example of the Victorians’ worship of engineering. 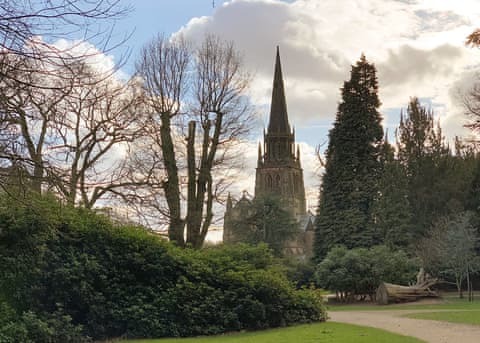 This wonderful edifice, set amidst formal landscaped grounds including an ornamental cooling pond, was built to pump water to Nottingham. 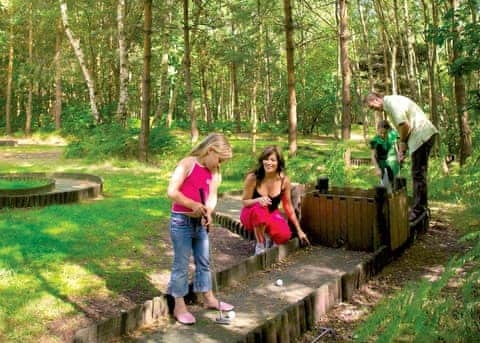 When the pumping engine is operating it is easy to see why some have called it the Cathedral of Steam. 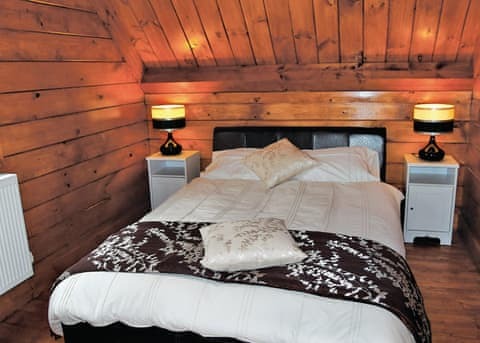 Hidden away within a limestone gorge is Creswell Crags, a world-famous archaeological site and home to Britain’s only known Ice Age cave art. 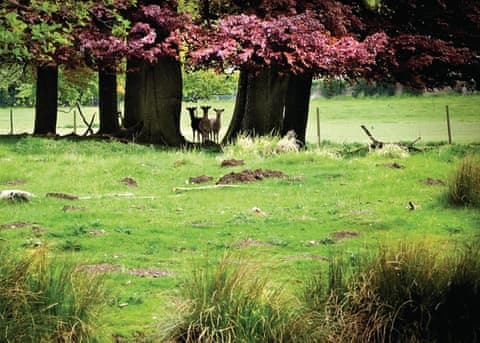 This is thought to date back 13,000 years and the images of birds, bison, deer and horses provide a glimpse into the fascinating life of our ancestors. 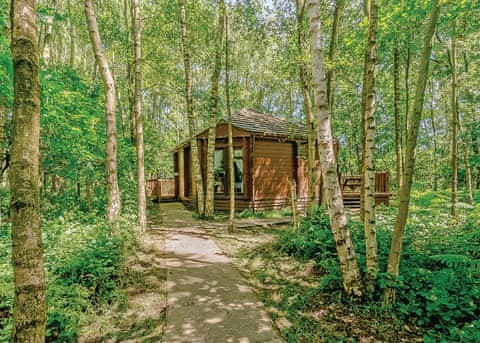 The area which now makes up Nottingham city centre was once known as Tiggua Cobaucc, which means ‘place of caves’. 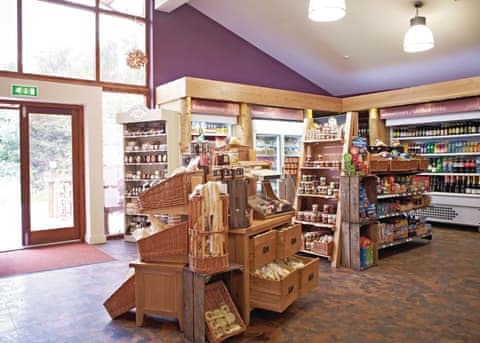 The caves date back to the medieval period and possibly earlier. 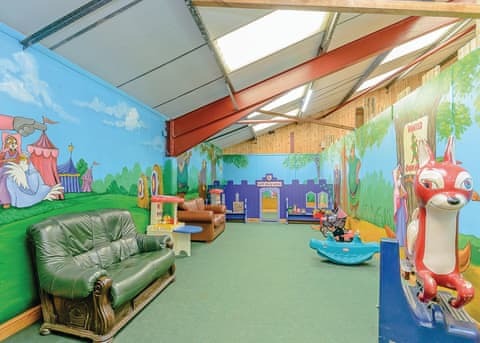 Over the years they have been used as dungeons, beer cellars, cess-pits, tanneries and air-raid shelters. 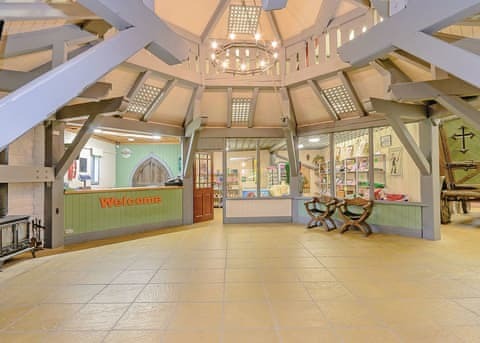 Today the most famous include the City of Caves in the Broadmarsh Centre, Mortimer’s Hole beneath the Castle, the oubliette at the Galleries of Justice, the cave-restaurant at the Hand and Heart pub on Derby Road and the cellar-caves at the Trip to Jerusalem pub. 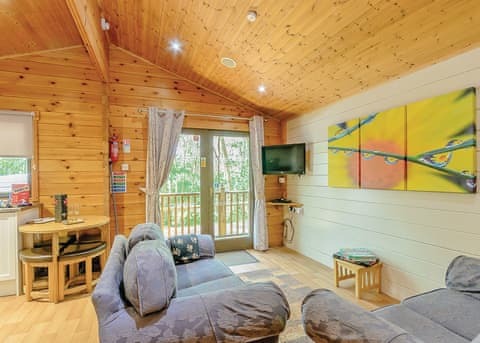 Try the ultimate adrenaline experience and enjoy a white-water rafting trip. 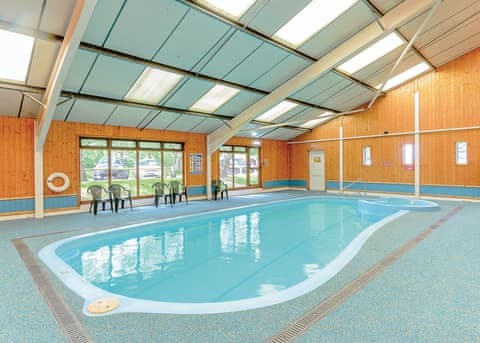 Nottingham’s prestigious National Water Sports Centre offers some of the country’s most technical and exciting rapids. 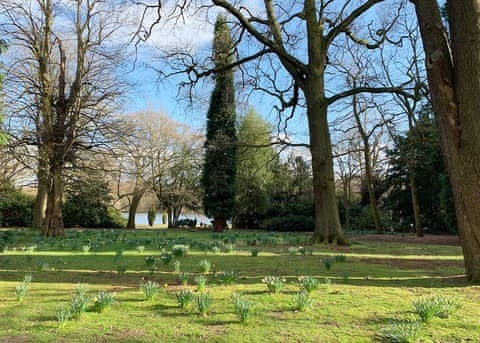 Experience the romance and mystery of Newstead Abbey, once home to the notorious poet, Lord Byron. 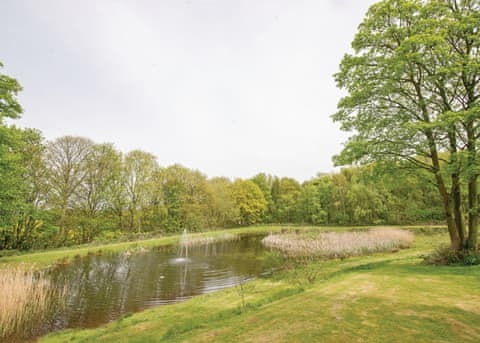 This beautiful historic house is set in a glorious landscape of gardens and parkland within the heart of Nottinghamshire. 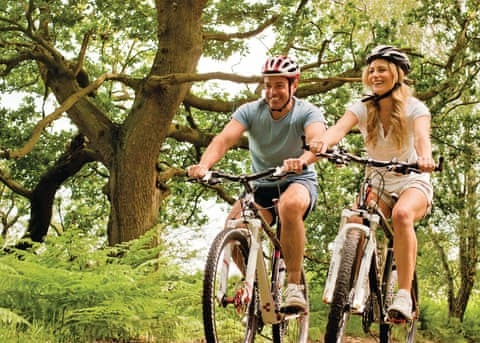 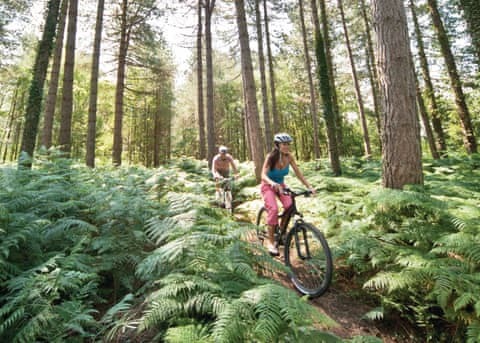 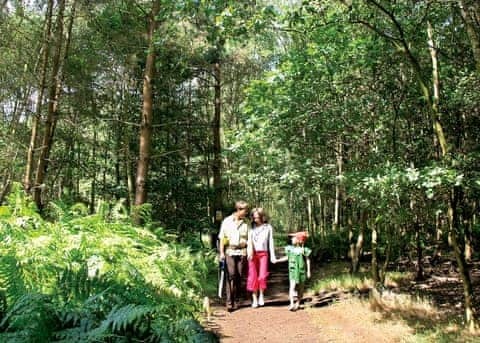 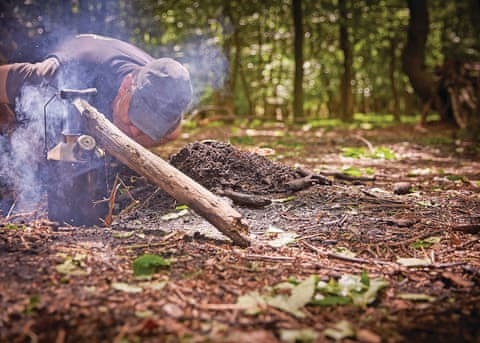 The 20-mile car-free Ancient Sherwood route crosses the heart of Robin Hood country passing through Sherwood Forest National Nature Reserve into woodland and on to the National Trust owned Clumber Park, returning on a circular route. 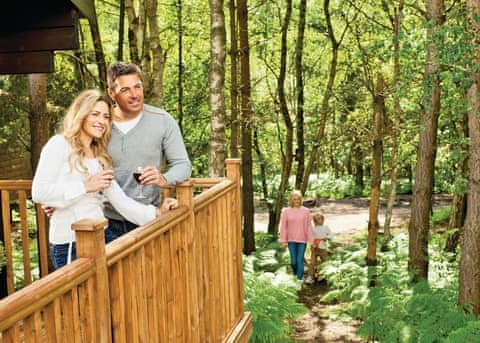 The route is designed to take a day when incorporated with planned stop-offs for refreshments, activities and exploring the attractions. 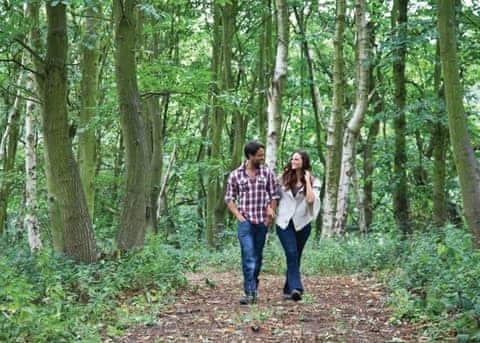 Nottinghamshire’s most dominant waterscape feature is the River Trent; strolling along its banks is the perfect way to pass an afternoon. 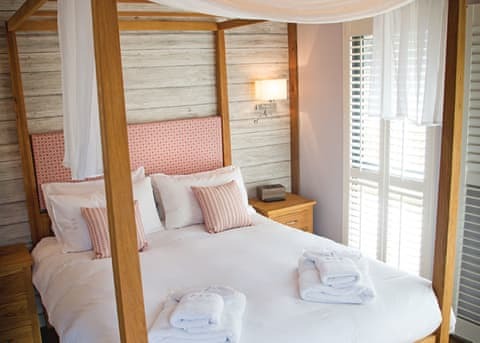 The attractive riverside village of Fiskerton has a quiet charm, with old mill buildings and a pleasant inn, whilst further up river, Gunthorpe is a popular place – especially on a warm summer’s evening – with both a pub and a chic brassiere overlooking the waterfront. 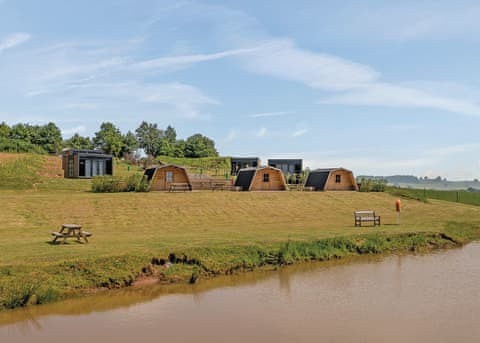 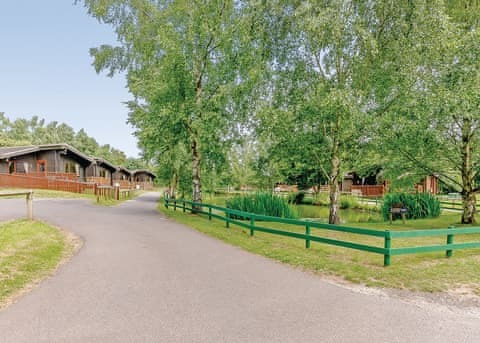 If this inspires you, why not browse our selection of holiday parks and caravan parks in Nottinghamshire, and see what catches your eye? 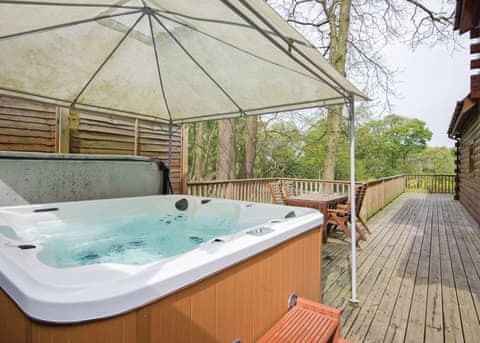 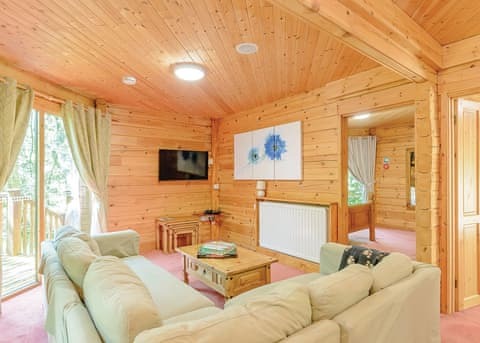 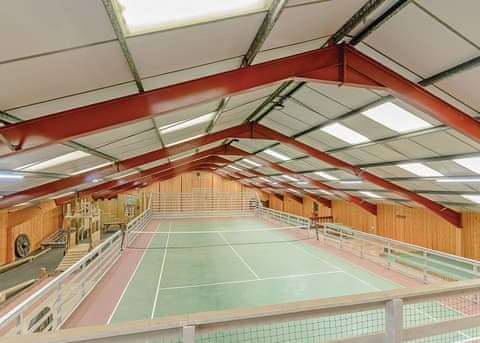 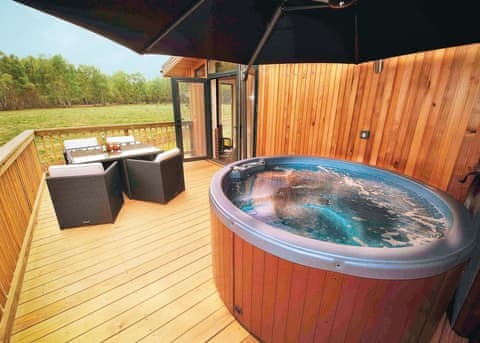 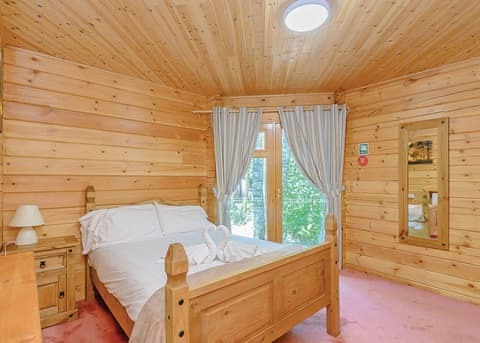 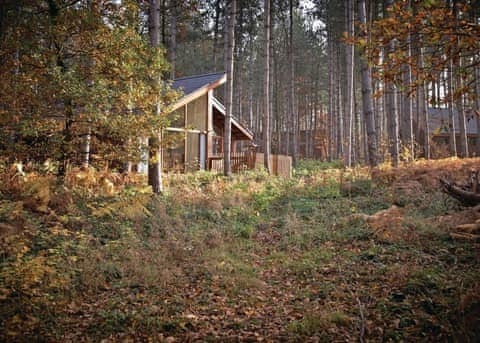 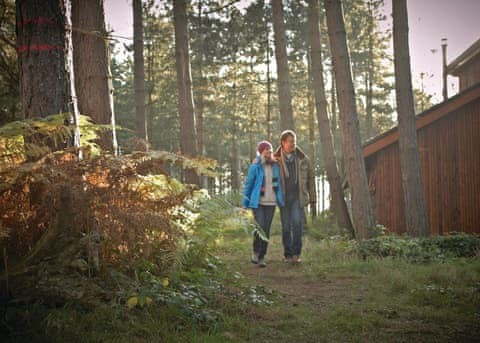 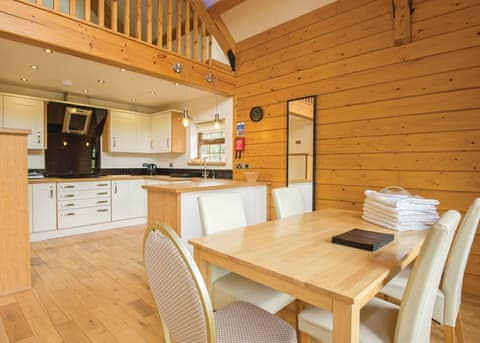 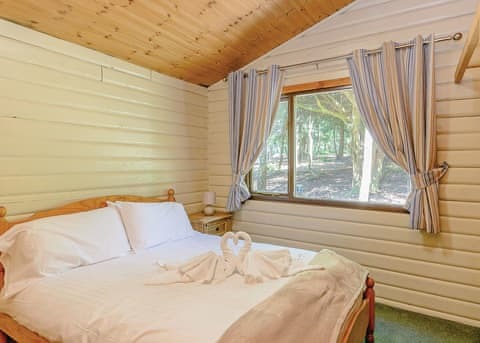 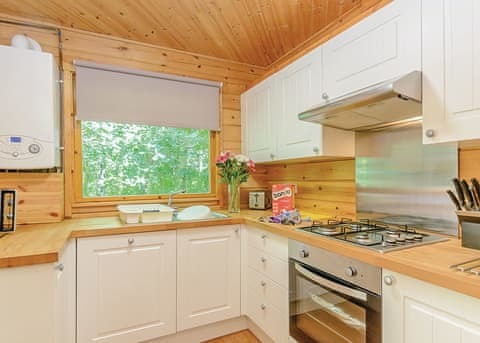 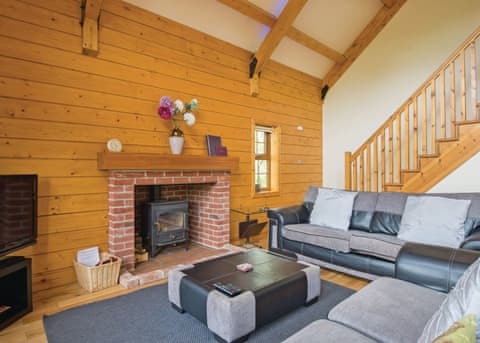 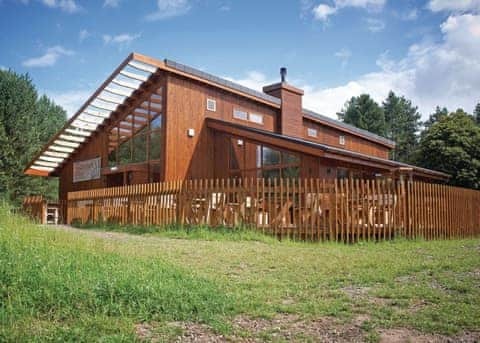 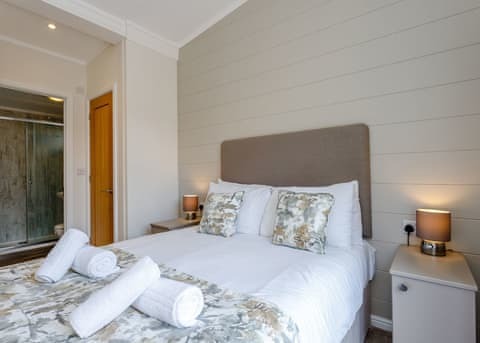 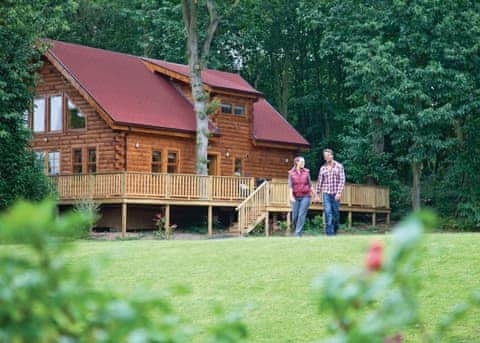 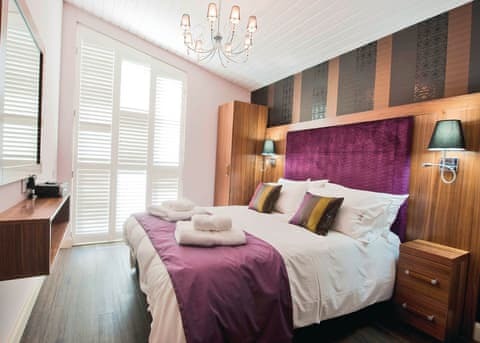 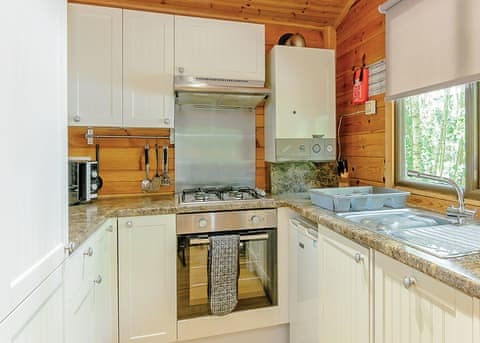 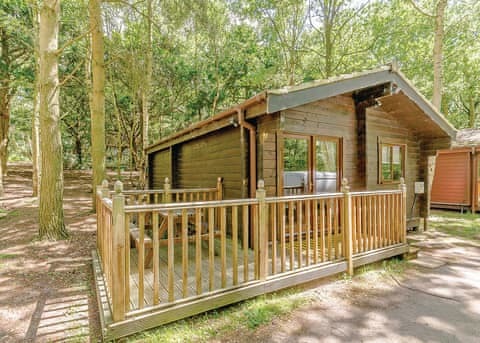 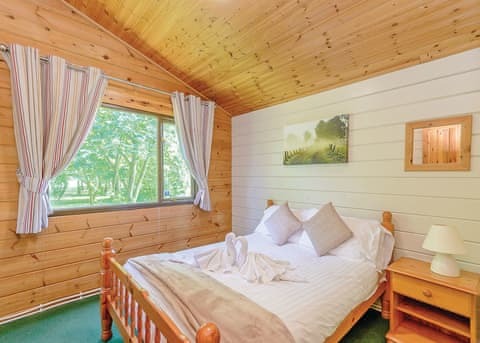 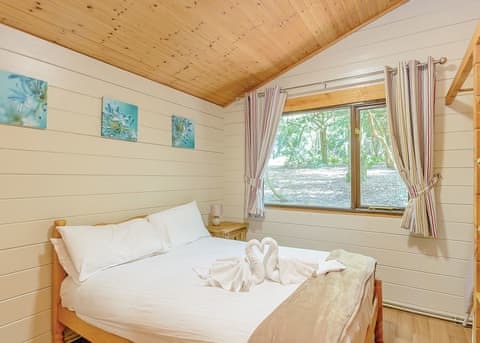 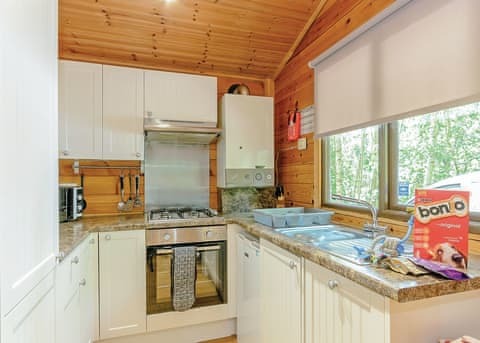 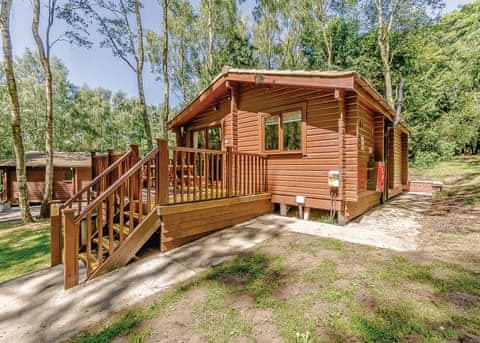 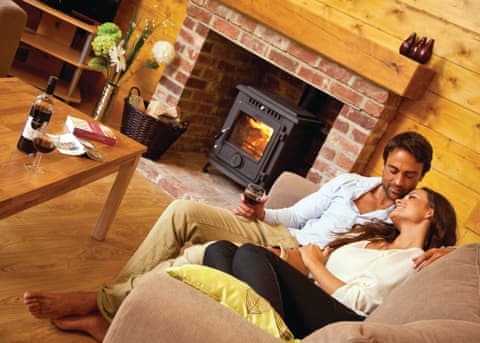 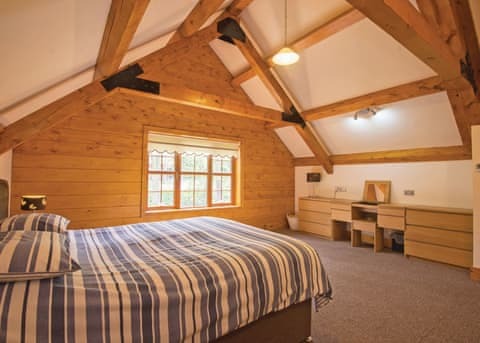 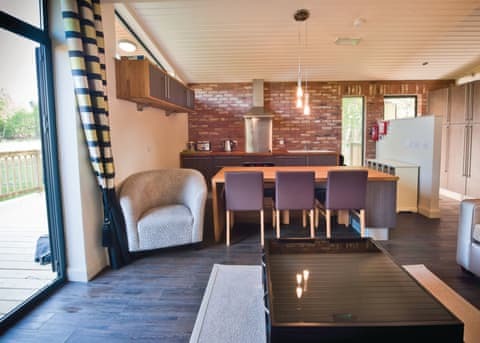 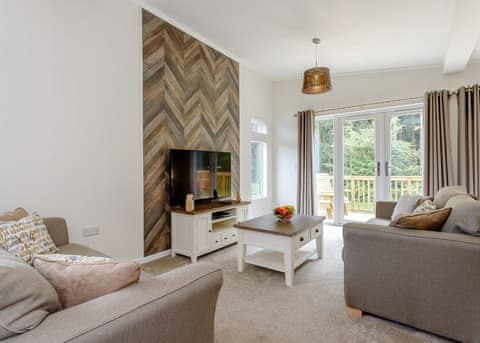 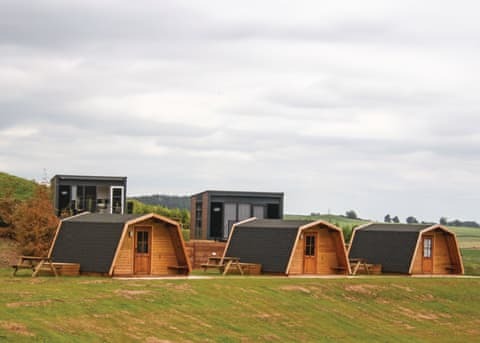 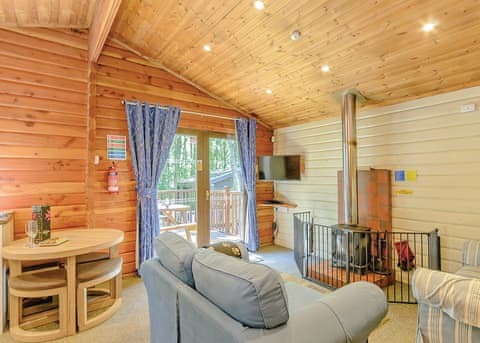 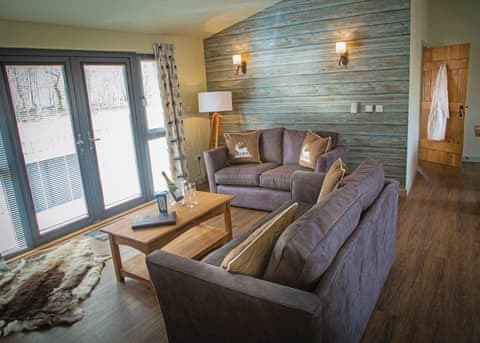 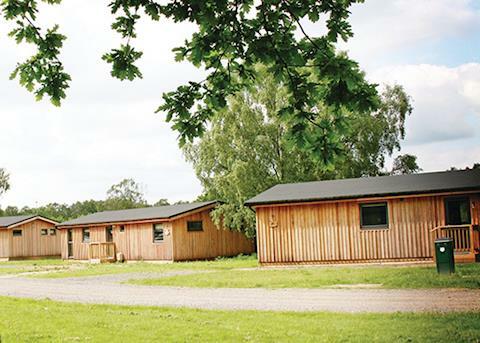 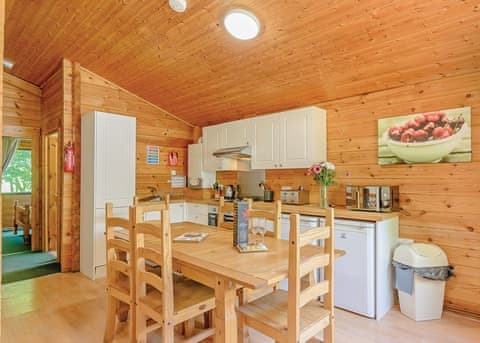 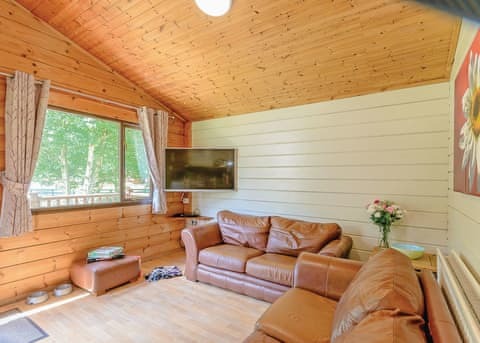 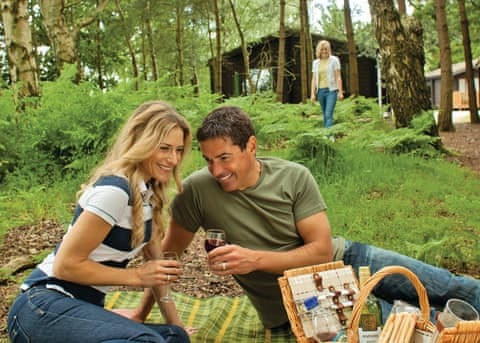 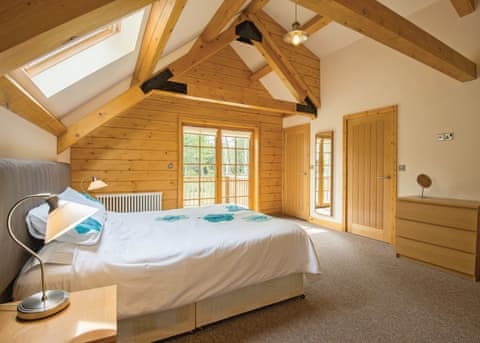 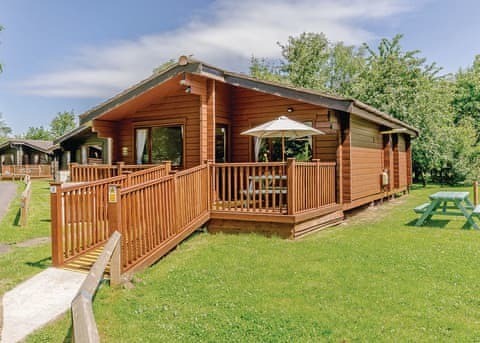 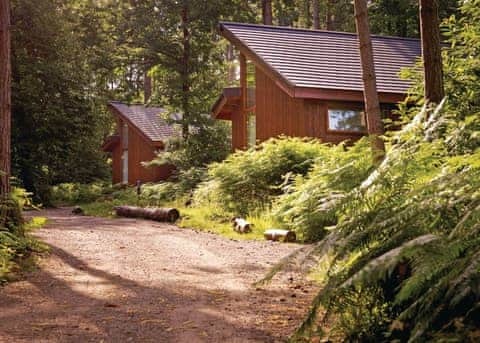 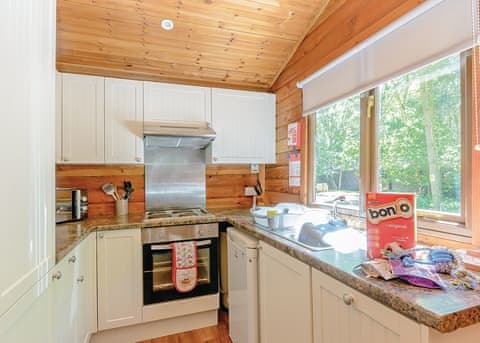 Nestled deep within Sherwood Forest on the magnificent Thoresby Estate, The Sherwood Hideaway Lodges offer a luxurious retreat for couples and families alike.